Focused on Exceeding Your Expectations with Superior Customer Service. We are focused on finding answers quickly, even if it means running out to the plant floor! And this team is accessible! You will talk to a real, live person in a timely manner. No voicemail merry-go-round at Remke. Even when faced with tough problems, we remain professional and focused on finding solutions while working with others at Remke to resolve the issue. The Remke Customer Service Team is always ready to do their very best for you! 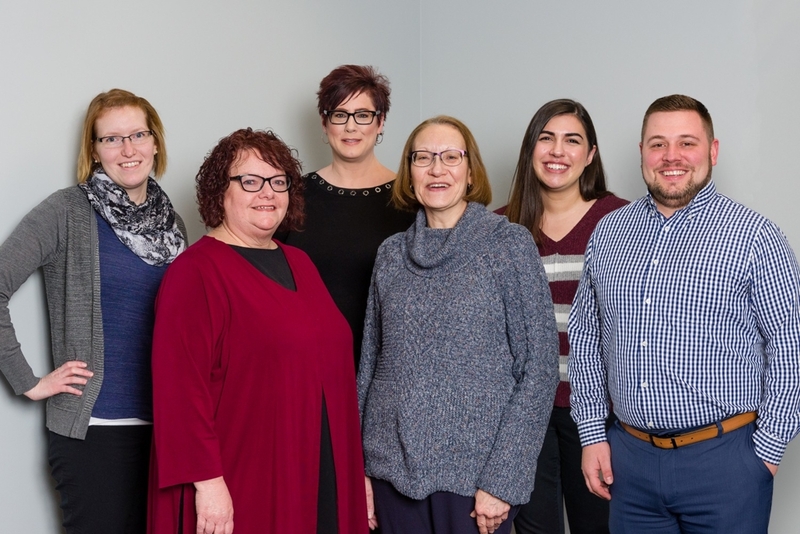 Your Customer Service Team (from L to R): Katie Tankersley, Amy Vargo, Raina Stern, Cindy Grossman, Teresa Meyanci, Bryan Hacker. Missing is Jessica Spence.